I’m often asked if I can cook. The short answer is yes, but I don’t derive much pleasure from it. I view it as a functional task, which is very much at odds with my love of eating. (Baking is an exception – I don’t mind flicking through recipes, measuring ingredients and waiting to see how the bake turns out.) 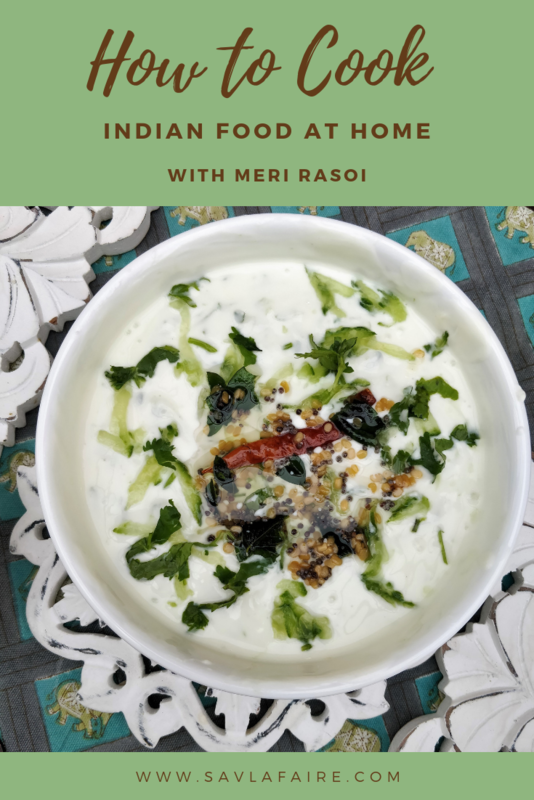 When Nidhi Verma of Meri Rasoi invited me to join an Indian cookery class at her home, I decided to go along; it was the push I needed to cook more. 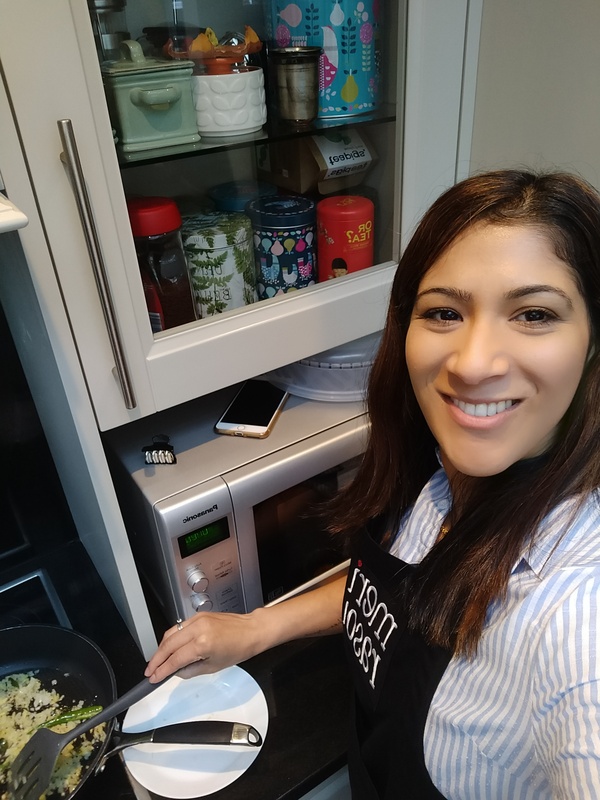 Nidhi founded her business, which specialises in traditional Indian cooking, 8 years ago when she wanted to return to work after a career break to focus on family. 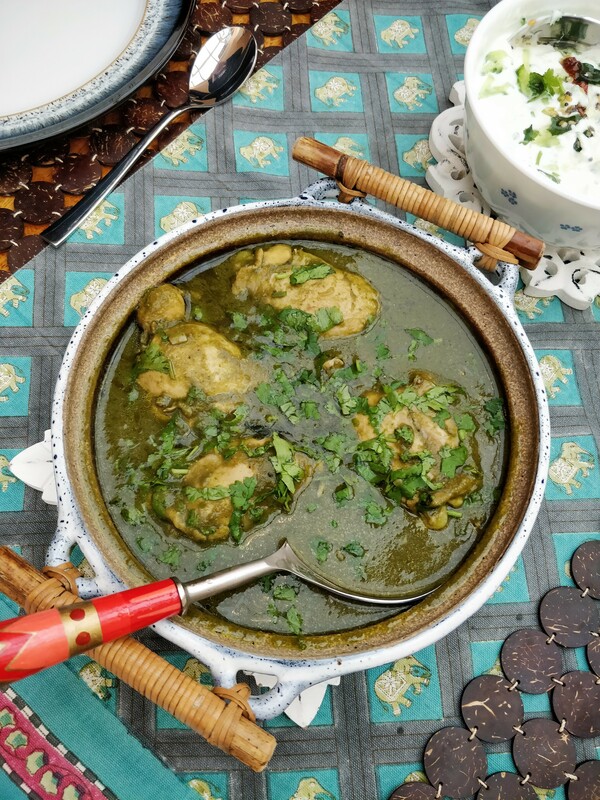 Food was an obvious choice as she has always loved replicating the North Indian recipes that she learned as a child and developed during her travels around India. 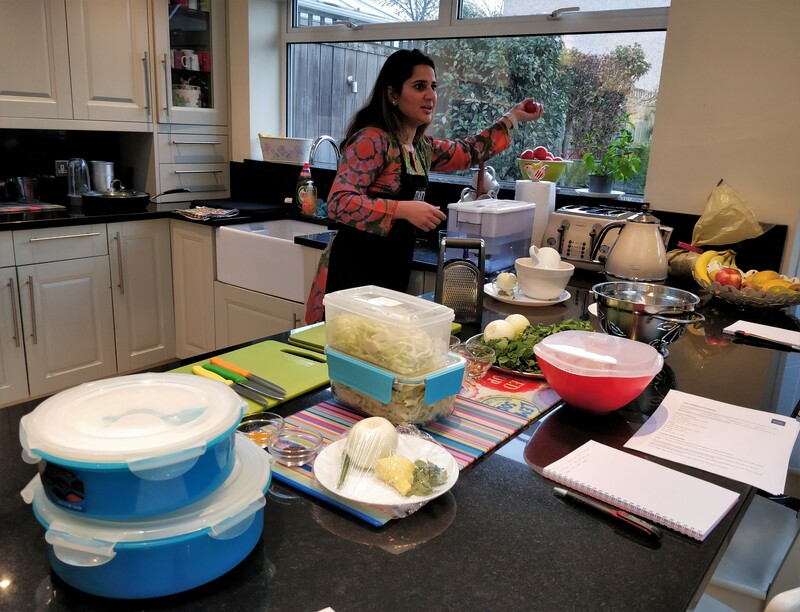 As well as demystifying the process of making an authentic curry, her aim is to educate people on the difference between restaurant and homemade food. We eased into the session with masala chai made from loose black tea and crushed spices: green cardamom, star anise, cloves, cinnamon and fennel to name a few. Freshly grated ginger can also be added for an extra kick; perfect for a sore throat. 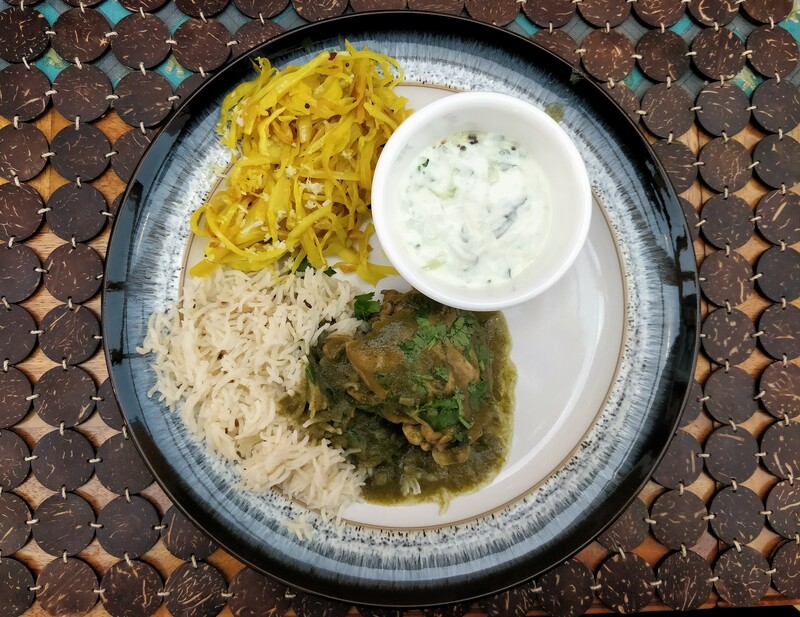 Seated around her dining table in her spacious and bright kitchen, she walked us through the menu: Dhania Murgh (chicken in a coriander and mint paste), Cabbage Thoran (Keralan cabbage stir fry), Cucumber Pachadi (South Indian-style raita) and Jeera Basmati Rice. We kicked off with the chicken due to the longer cooking time. While we set about peeling, cutting and mixing, Nidhi shared some valuable advice and tips. Cook meat on the bone as it’s less likely to dry out and has more flavour. Always use a mildly flavoured oil with a high smoking point, such as sunflower or mustard; avoid olive oil because its smoking point is too low and the flavour too strong. When tempering spices, sprinkle salt in the pan if they’re splattering everywhere. Preparation is the key, e.g. soak beans overnight, have spices to hand, etc. This makes it a less daunting prospect, particularly for midweek meals when you’re tired and want an easy option. Dhania Murgh was a surprisingly easy dish to make. Once the onions had been sufficiently browned, we added the paste, a blitzed grass-green mixture of fresh herbs and spices. The moisture eventually evaporated, leaving us with an intensely flavoured coating for the chicken. With the meat cooking gently, we moved onto the Cabbage Thoran, which was even simpler. The finely shredded strips (prepared by Nidhi in advance) were pan-fried a few handfuls at a time then finished off with turmeric to give it a golden sheen. Next up was the Jeera Rice. Nidhi advises washing the rice 3-4 times in cold water to soften the grains, massaging the rice gently during each wash then soaking for at least 30 minutes. Younger Basmati rice has a higher water content than aged and knowing which one you’re using allows you to adjust the amount of water and cooking time accordingly. Always use a wide-bottomed pan with a lid so that the rice can increase in volume as it absorbs the water. 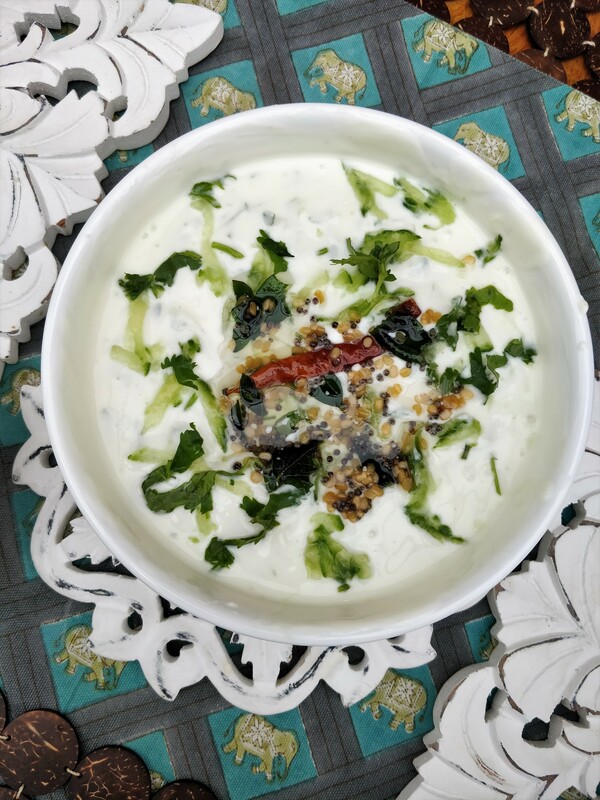 Our last dish was the Raita. 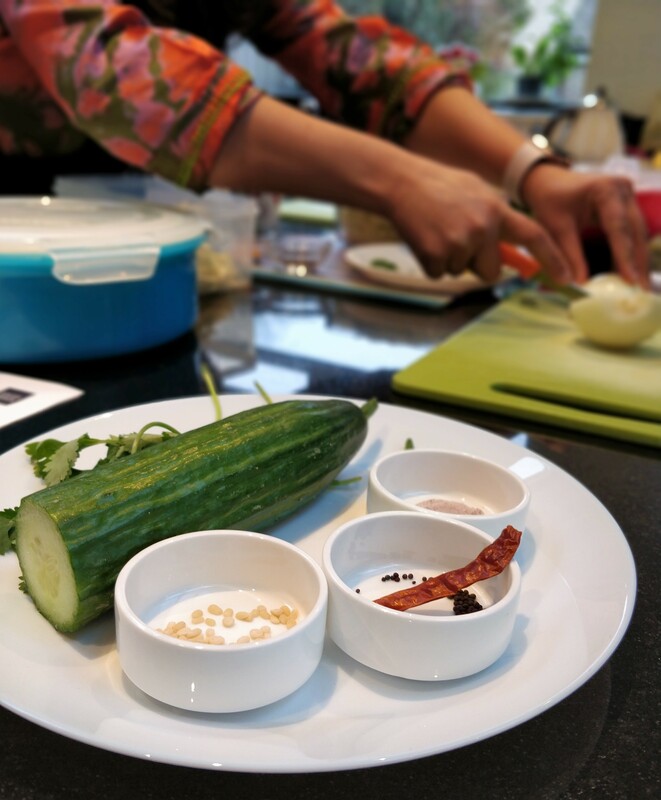 Recipes vary depending on the region, and this one featured grated cucumber, coriander, curry leaves and tempered seeds. Again, it took no time to put together. And then it was time to eat. 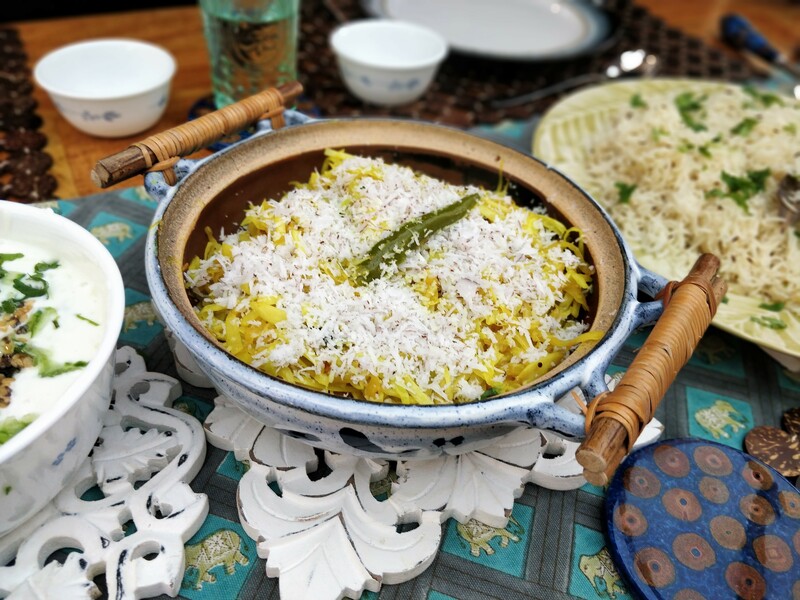 Having grown up with these dishes, I was happy to rediscover familiar flavours with a slight Nidhi twist. The spices were well balanced, as was the heat from the chilli, which complimented them rather than overpowering them. It was very tempting to have several servings because the food was so light and comforting on a cold day. WANT TO TAKE PART IN A CLASS? 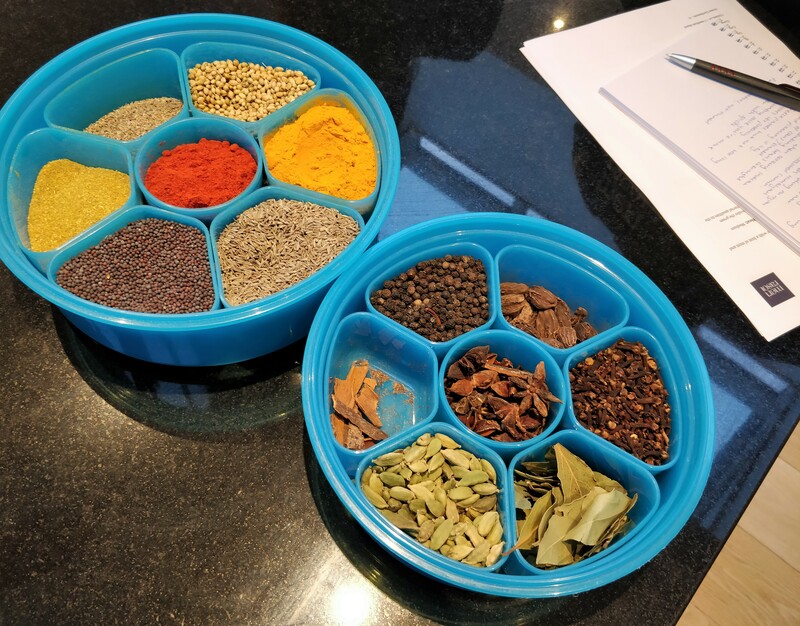 If you’re curious about authentic Indian cuisine, I thoroughly recommend signing up for one of Nidhi’s classes, either by yourself or with friends and family. Not only is she extremely personable, she’s a fountain of knowledge when it comes to Indian food. Cooking curries from scratch can seem like a time-consuming, complicated task, but Nidhi breaks down all the steps, making them very achievable and enjoyable. Being in her kitchen made me want to spend more time in my own. 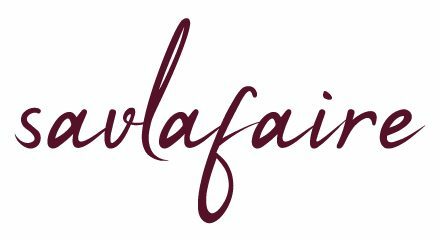 For more information on the various courses, including vegetarian classes, these recipes and prices, please click here. Disclaimer: I was invited to take part in a Meri Rasoi cookery class, but all photos and words are my own and remain the trademark of www.savlafaire.com. I make veggie curries quite frequently but wasn’t totally aware of all the little tips you’ve included. They make sense now that I think about them. The thing is this post is now making me very hungry indeed but what a informative and delicious cooking experience. Same here, although I can’t say that I make them that often – they’re very useful for sure. What I really enjoyed (apart from the delicious food, of course) was how Nidhi explained everything in such a clear and interesting way, and her chai was exceptional. Mmmm, looks delicious Seetal! Question now is… when’s your supper-club? !